Spartan Structures has years of experience and an overall understanding of the modular building industry. This allows us to make portable and modular building solutions seamless and simple. We achieved this via product reliability, engineering support and start to completion customer service. As the premier Portable Building, Modular Building, Oilfield Living Quarter and Workforce Housing solutions provider in the United States. Spartan Structures is your single, unique source for residential portable buildings and oilfield living quarters. 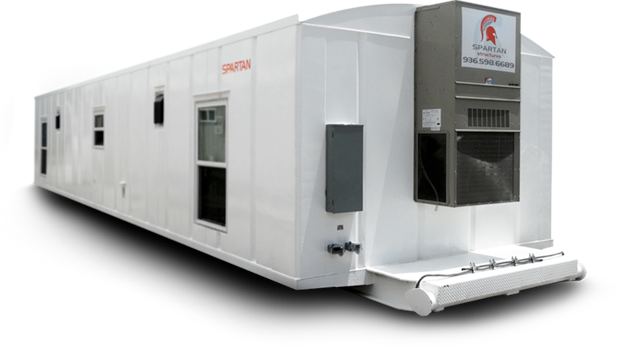 Spartan Structures offers a vast product line covering all areas of the modular and portable building sector. Some of our traditional areas of focus include, Executive Oilfield Living Quarters, Tool Pusher Living Quarters, Crew Quarters, Mudlogging Units, Change Houses, Portable Engineering offices, Workforce Housing, Metal Buildings, Carports and Disaster Relief Housing. We also have a strong focus on workforce living quarter solutions. Spartan is a full service provider of Man Camp Housing accommodations including Modular Recreational Facilities, Portable Dining Units and Modular Galley Units. We also provide Man Camp Housing Services such as laundry, Security, and full service catering. Our team consists of talented of individuals with extensive hands on experience in the modular building Industry. 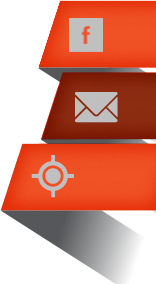 Please take this opportunity to browse our site. If you have questions or need assistance, just give us a call and allow one of our experienced consultants the opportunity of analyzing your project requirements.